I enjoy the best of both worlds. One the one hand, I’m part of the village that provides all kinds of services, work and assistance. 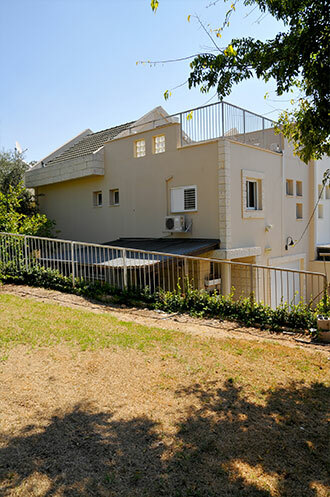 On the other hand, I live outside of the village in (Kiryat) Tivon. I go to a drawing class, learn computers and do my supermarket shopping, go to lectures and shows and use public transportation on my own. I like living like a man and feeling like I can get along mostly independently. 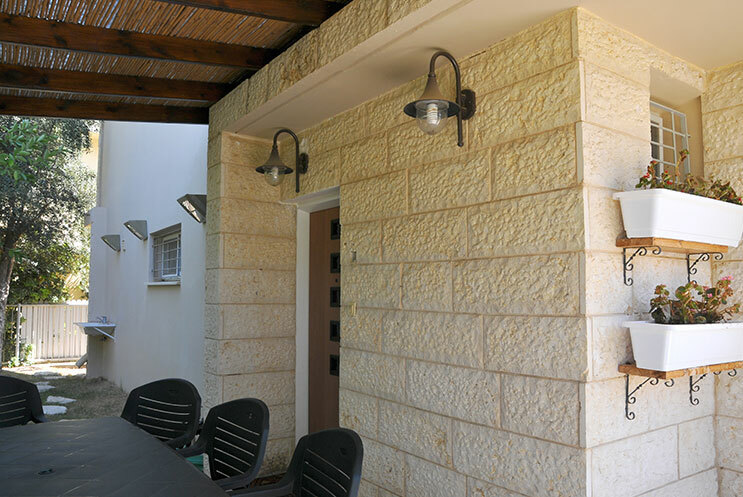 Kfar Tikva offers a variety of living arrangements to provide the optimal living situation for each resident at every life stage. Residents (and their guardians) and social workers work together to identify the right roommates, level of autonomy and preferred living situation. Personal choice is a key factor in these decisions. 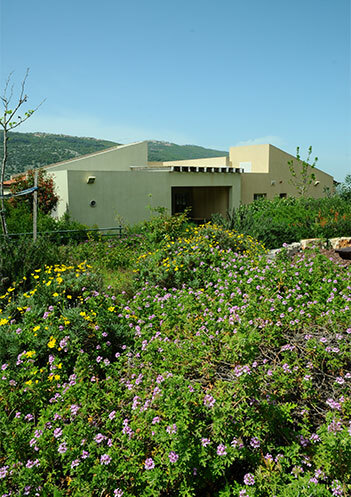 Some residents live on the grounds of the village, some live more independently and inclusively in the neighboring town of Kiryat Tivon as part of our Community Living Program. Some live as couples (by choice and with the support of their families and social workers). 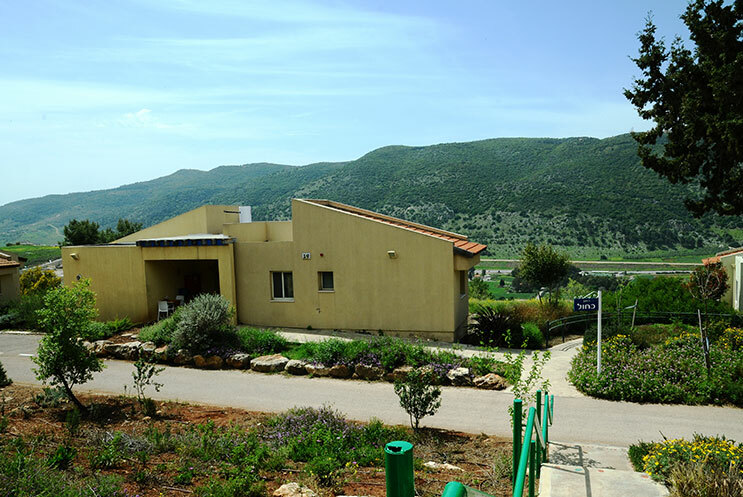 Yet, all benefit from access to the social support, therapeutic care, medical service, communal meals, employment, trips, activities and programming services provided to all members of the Kfar Tikva community. .